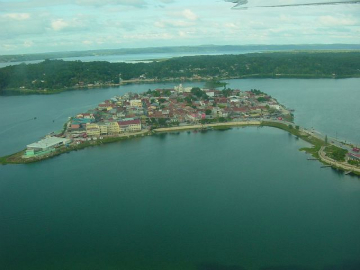 The Association is based in the small village of San José on the shores of beautiful Lake Peten-Itzá. 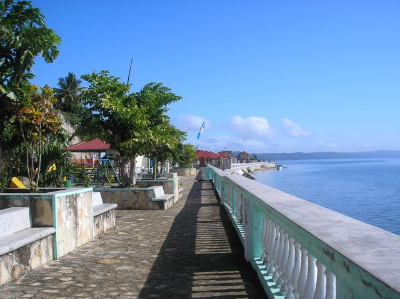 This small tranquil village has a remote, isolated feel, yet is close to several international destination sites including Tikal, a magnificent ancient Mayan city, and the Maya Biosphere Reserve, the largest remaining tropical forest in central America. 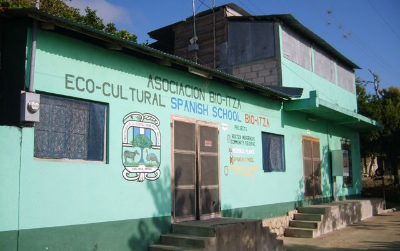 The Bio-Itzá Ecological and Cultural Spanish Language School was founded in 1998 as an income generation and immersion/education project of the Bio-Itzá Association. All employees of the School are local people of the Maya Itzá descent. Their participation in the school project provides them with valuable work and learning opportunities that might not otherwise be available to them in this rural area. Therefore, having chosen Bio-Itzá for your Spanish instruction, you are directly contributing to the sustainable development of this Maya Itzá community, and helping to hold on to the last threads of a dying culture. Click here for information on courses, programs, and activities offered through our wonderful school. 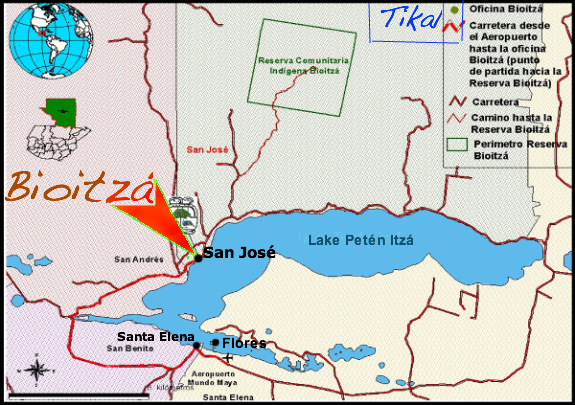 We the Itzá, the last descendants of the Maya lineage in the Petén forest, are watching the forest vanish, its herbs and trees, the animals of its land and water. 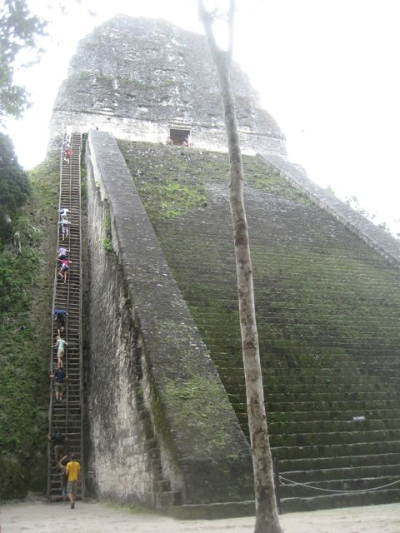 Our Mayan language is disappearing too, and the traditions of our great fathers. The forest is dying, the animals are dying, and we are dying also. To live, we need the forest, and the forest needs us. 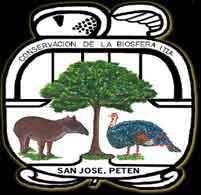 We must take care of the forest, and the forest must care for us, because we are partners of the jaguar, owner of the forest; partners of the scarlet macaw, ornament of the Mayas; partners of the tapir, animal of seven skins; partners of the mahogany, tree of our canoes; partners of the Ramón tree, the food of our ancestors; partners of the smoke of the copal tree, the spirit of our great ancestors. United together, we make our home in a piece of jungle, land of the Maya Itzás, on the shore of the great Lake Itza in San Jose, where once lived Kan Ek, the last Maya king. 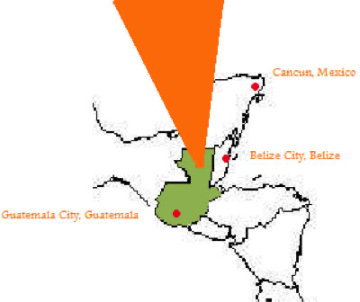 International flights from the US, Europe, and elsewhere can be made to either Belize City, Belize, Cancun Mexico, or Guatemala City, Guatemala. 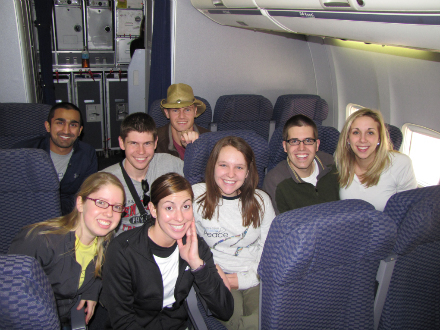 From there, flight connections can be made to nearby Flores/Santa Elena via Taca airlines or Tropic Air. From there, we can arrange to pick you up at the airport, or you may take the local mini-bus to nearby San José (30 minute bus ride). Local travel from Flores/Santa Elena to San José. Buses and microbuses (vans) leave the market in Santa Elena almost hourly starting at 5:00 A.M. and run until about 6 P.M. The cost is approximately 4 Quetzales for the bus, and 5 for the microbus. To get back to Santa Elena from San José, just catch any bus or van heading toward San Andres, as all of these buses are traveling to Santa Elena (same prices apply). The last bus for Santa Elena leaves San Jose about 3:30 P.M. If you are interested in traveling to San José from Flores/Santa Elena by boat, “lanchas” can be found Main Street in Flores, but are more expensive than bus travel. However, lanchas are perfect for a large group to travel to Flores for the day/night and return the same day/night. We can help you arrange hiring a boat, as well as any transportation needed. Simply please let us know your interests and needs!